Animals play a large role in the stories of many cultures. They are often a source of symbolism and add insight to stories. 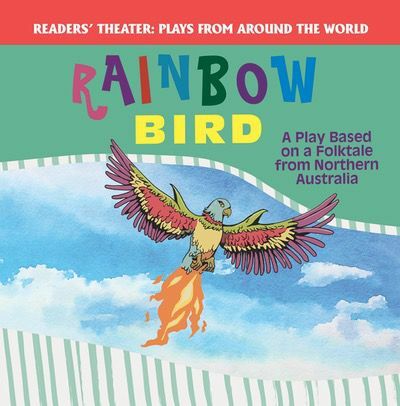 This engaging play, based on a folktale from Northern Australia, features a few different creatures and tells the story of how a colorful bird came to be. Eye-catching illustrations and accessible text make for a fresh take on this deep-rooted tale that is sure to be a hit with readers of all ages.